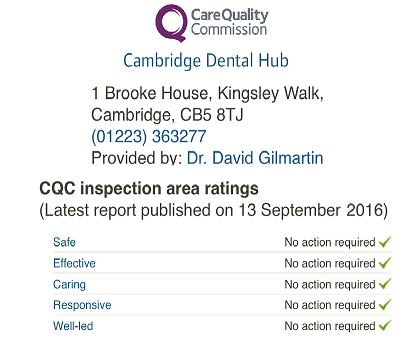 Location of Emergency Dental Care in Cambridge. We are on Newmarket Road. 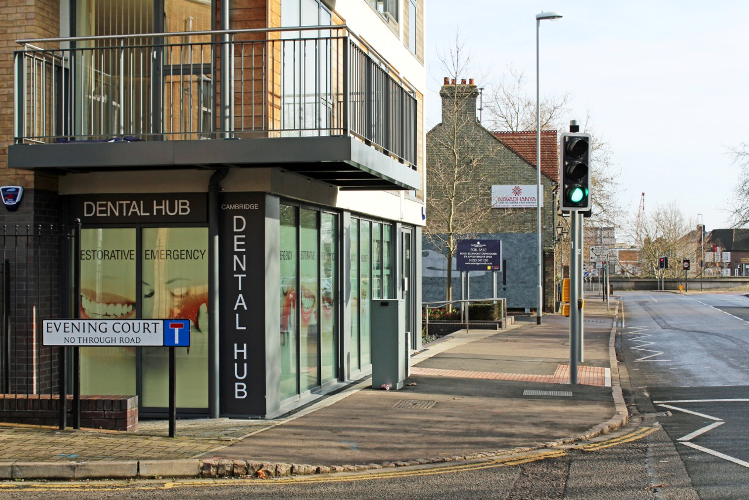 We are situated at the Grafton Centre end of Newmarket Road. We are on the same side of Newmarket Road as the National Tyre Centre and the Cambridge Building Society. 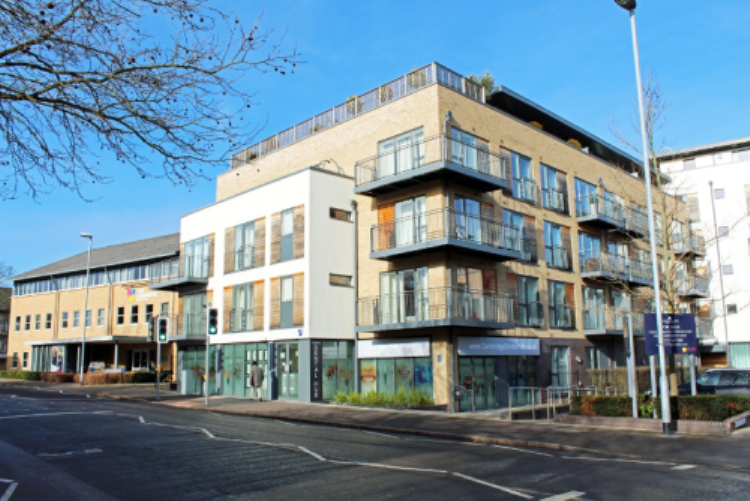 We are situated directly opposite the Estate Agents on Newmarket Road (January's, Carter Jonas & Russell's). There is easy parking on the opposite side of the Newmarket Road where the Estate Agents are located.